Hi Welcome to my Blog, I am Pritam Shekhawat, Salesforce MVP. I am working as a 5x Certified Senior Salesforce developer as well I am a co-leader of Noida Salesforce user group. 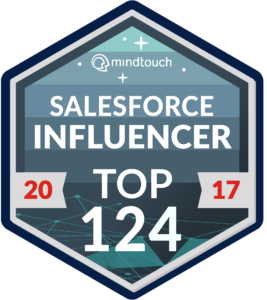 The most important thing which I like about Salesforce is giving back. There aren’t enough words in the dictionary to describe the significance of giving back. Also, egotistically, when I give my time and vitality to others, I simply feel better — about myself and my group.